Our mission is to help you accomplish yours. they take action to make those dreams a reality. Our mission is an important next step in creating a community that makes the support of gifted and talented education of young people even better. Is it important? Successfully addressing the issue will result in large positive benefit or avoidance of substantial negative consequences. Can we make an enduring difference? Significant enduring impact can be achieved with support. Is it measurable? To track progress and confirm outcomes, measurement against goals is necessary and key to our quantitative approach to philanthropy. The Be Sensitive Foundation is committed to a renewed focus on gifted and talented education and a greater support for families, teachers, and educational leaders. Our goal is to build awareness and drive funding to help achieve the vision where giftedness and high potential are fully recognized and actively nurtured to support children from all backgrounds in reaching for their personal best and contributing to their communities. Funding is a problem for the causes you care about. 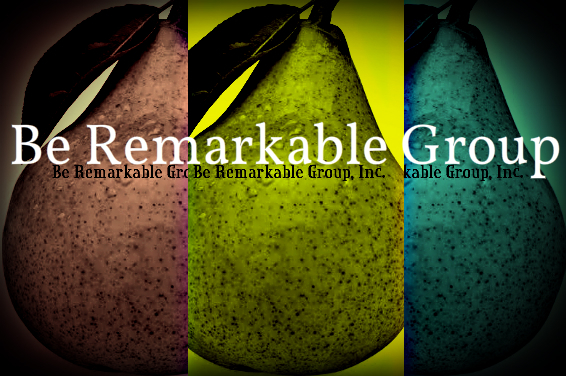 The Be Remarkable Group is a supporter of the Be Sensitive Foundation. Made possible by The World Economic Forum. We’re a multi-stakeholder community, sharing a commitment to help shape the new global future. We advance the adaptation and development of impact investment methodologies for addressing global humanitarian and environmental challenges. We’re part of a global effort by a new generation of impact investors, to direct capital and innovation to tackle social and environmental issues and help increase the scale and effectiveness of impact investing. We’re campaigning for humanitarian and environmental projects and advocating impactful funding for brilliant educational projects and exceptional social causes. We’re committed to a renewed focus on philanthropy, corporate social responsibility and the empowerment of non-government organizations. ﻿ Made possible by the Global Citizens Movement. 3. Crowdfunding revenues are projected to reach $1 trillion (USD) by 2025. SeeMeFunded is a collection of crowdfunding, marketing and media platforms, empowers visionary innovators, philanthropists and socially responsible organizations to embrace new and significantly expanding opportunities. Impact investing represents a growing global movement and perhaps the most viable financing strategy for creating a desirable future. You’re invited. Can you start now?